There are five general types of cleaning, as categorized by the American Dental Association. We perform all types of cleanings at Lynchburg Family Dentistry. Routine cleanings are normally done every six months. We start by polishing your teeth with a mild toothpaste to help remove plaque and superficial stains on your teeth. We then floss between your teeth. Finally, we will remove any remaining plaque and hard plaque deposits known as tartar from your teeth by using special instruments. Gingivitis is defined as inflammation of your gums. If your gums bleed a lot when you brush them or floss them, you likely have gingivitis. If the gingivitis is moderate or severe, there is a lot of plaque and bacteria under your gums that needs to be cleaned out. This is basically the same as a routine cleaning except that we spend a lot more time on the last step of cleaning with special instruments around your teeth and under your gums. If you haven’t been to the dentist in several years, there’s a good chance that you’ve built up a lot of tartar around your teeth. Sometimes this tartar makes it impossible to make an accurate diagnosis in regards to possible cavities or gum disease. In these cases, we do what’s called a debridement where we clean off the hardened tartar with an ultrasonic instrument and allow your gums to heal for a few weeks before having you come back and then doing an exam to check for cavities and gum disease. If you have gum disease, that means that you have lost some of the bone that supports your teeth due to infection. In order to keep gum disease from progressing, it is necessary to clean beneath the gums with special cleaning tools that can remove the plaque, tartar, and bacteria that have accumulated. 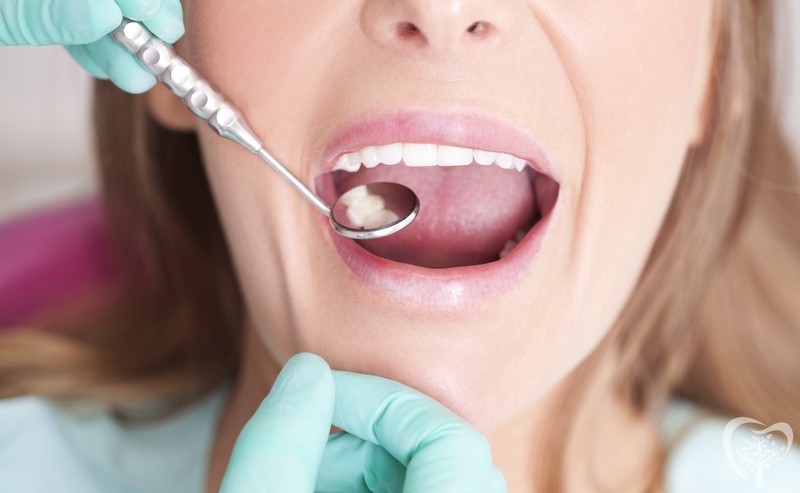 This is known as scaling and root planing and we generally use a numbing medicine on your gums for your comfort. Periodontal maintenance is a fancy term for a routine cleaning for people who have been diagnosed with gum disease. Once you have been diagnosed with gum disease, it is recommended to come back for cleanings every three months (or four times per year). Periodontal maintenance is the procedure that is billed out for two of these four annual preventive visits. It is just like a regular cleaning, except we focus more on making sure that all of the plaque and tartar has been cleaned out of the deeper areas where your gums are affected by gum disease. If you have any questions regarding any of the cleaning procedures that we offer, please get in touch with us!